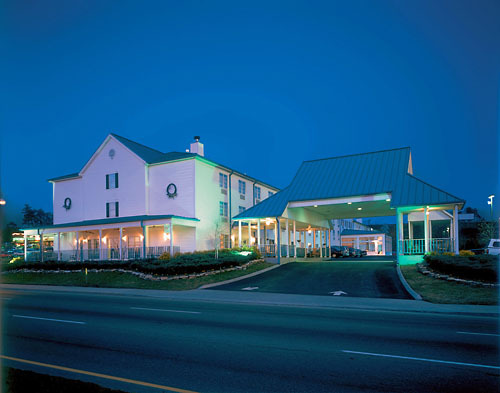 The Ramada is located in Pigeon Forge less than one mile from The Titanic Museum Attraction. 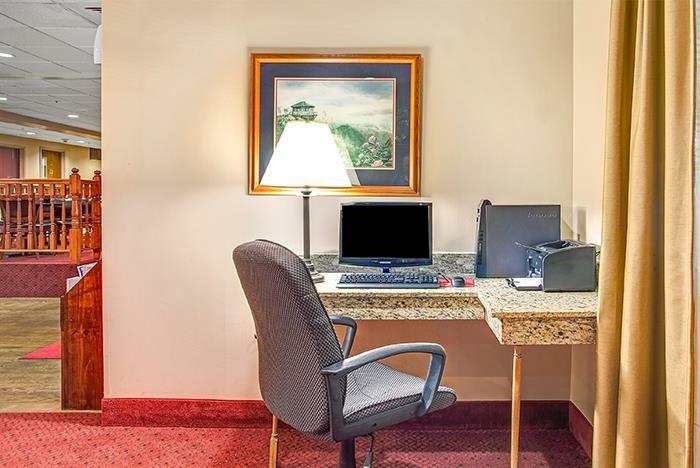 Rooms offer two queen beds, micro-fridge, in-room coffee, and complimentary Wi-Fi Internet. 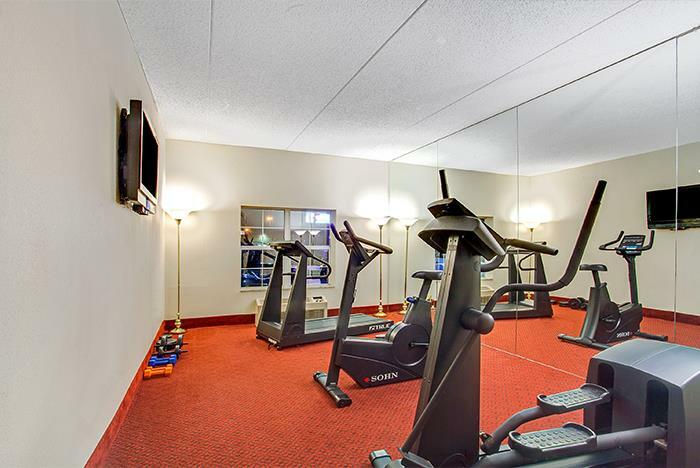 It also offers a complimentary continental breakfast, indoor pool, business center, complimentary newspapers, dry cleaning/laundry services, fitness facility, gift shop, sauna, and non-smoking rooms. Next door to Dunkin' Donuts. 3-minute walk from the Hollywood Wax Museum. 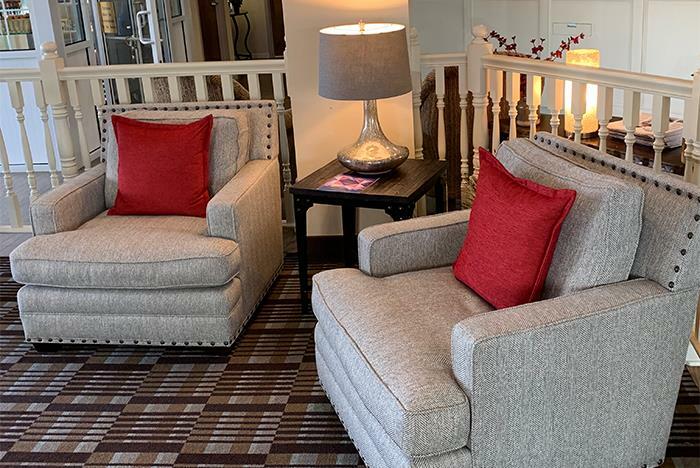 Plus, we’re convenient to a wealth of attractions, everything from Dollywood to Dolly Parton's Stampede, to the Great Smoky Mountains National Park. For your convenience, there’s a trolley that stops in front of the hotel for travel anywhere in Pigeon Forge. 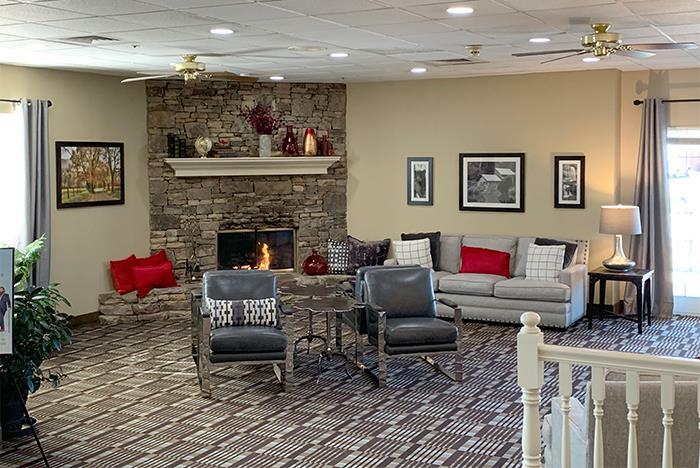 The Ramada is located less than one mile to over two hundred outlet stores, the Titanic Museum Attraction, Hatfield & McCoy's Dinner Show, Cracker Barrel and The Local Goat - New American Restaurant to name a few. Our rooms offer two queen beds, micro-fridge, in-room coffee, and complimentary Wi-Fi. 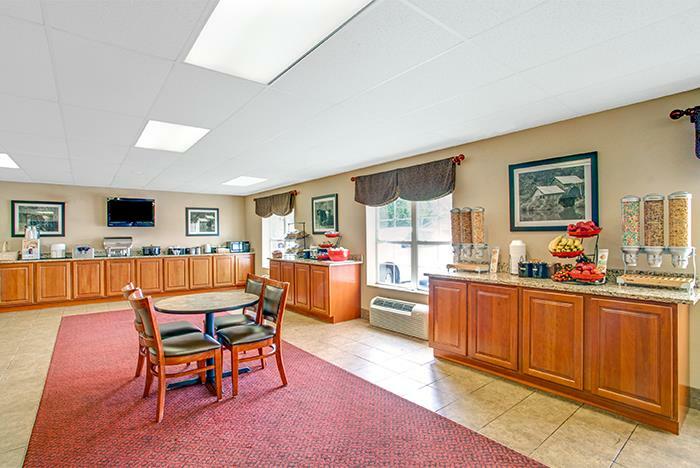 We offer a complimentary continental breakfast and an indoor swimming pool. From I-40 West or I-40 East. Take exit 407 and turn South onto Hwy 66 (Winfield Dunn Parkway) towards Sevierville, Pigeon Forge, and Gatlinburg. Continue South on Hwy 66 for approximately 12.7 miles. You will pass WonderWorks, the upside down building on the right. The Ramada Hotel is located one-quarter of a mile on the left next to Dunkin' Donuts. 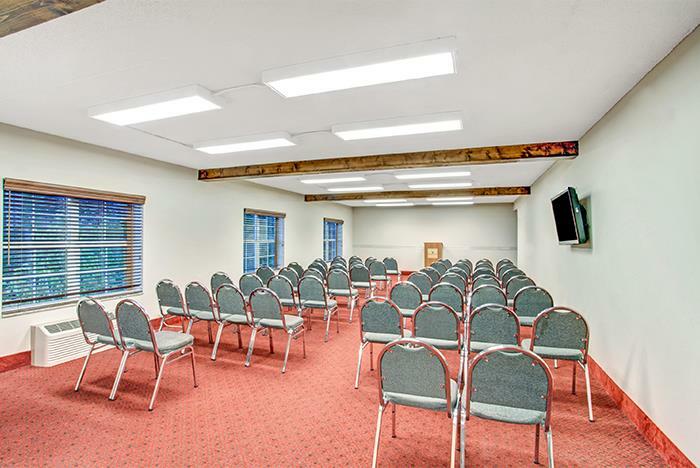 How many rooms are available at Ramada Pigeon Forge? There are 127 rooms are available throughout at total of 3 floors. During which hours is the continental breakfast served? Breakfast is served from 6:30am-10:00am. What is the minimum age required for check-in at Ramada Pigeon Forge? There is no resort fee at Ramada Pigeon Forge. Is there a charge for rollaways or cribs at Ramada Pigeon Forge? Rollaways are not available but Pack ‘n Plays are available on a first come, first serve basis. 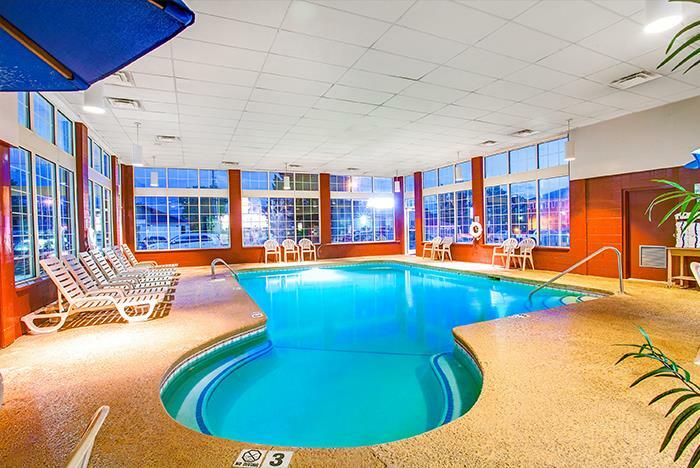 What are the pool hours at Ramada Pigeon Forge? The indoor pool is open from 8am-Midnight. Yes, Ramada Pigeon Forge is a smoke-free property. Is Ramada Pigeon Forge on a trolley stop? 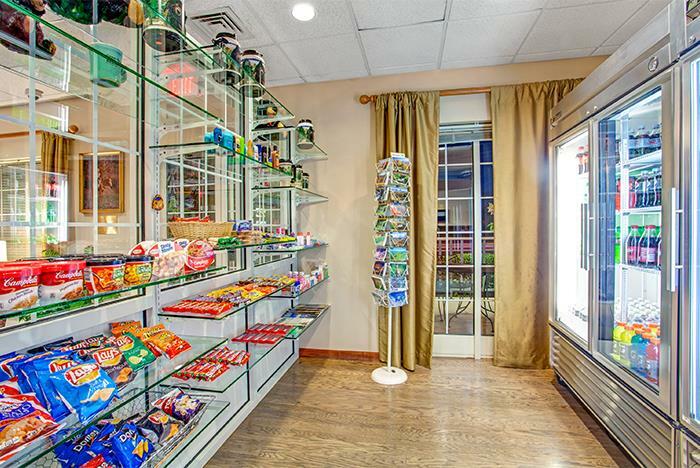 Yes, this hotel is located on a trolley stop.